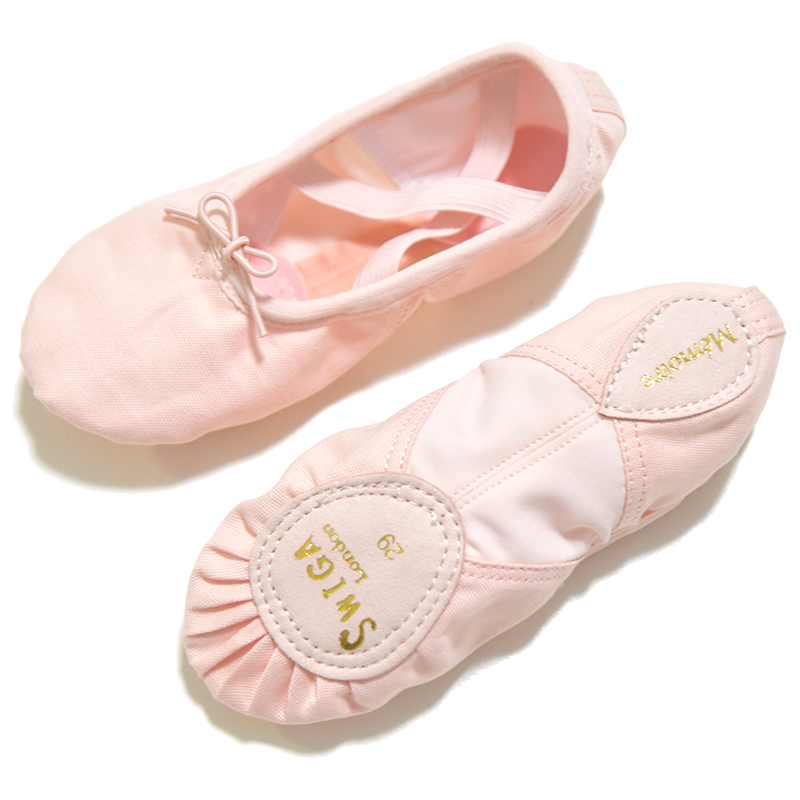 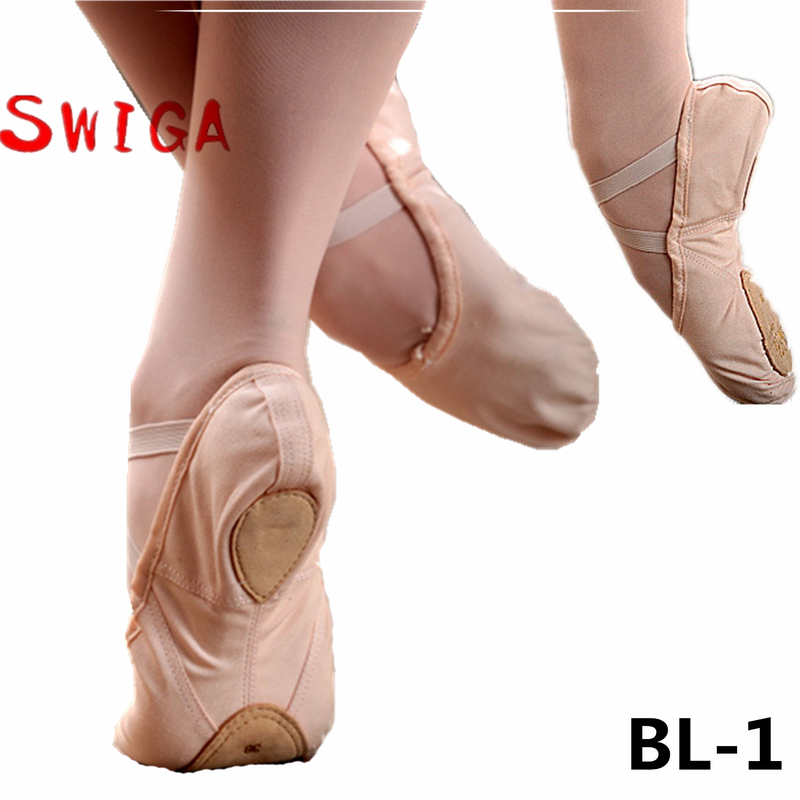 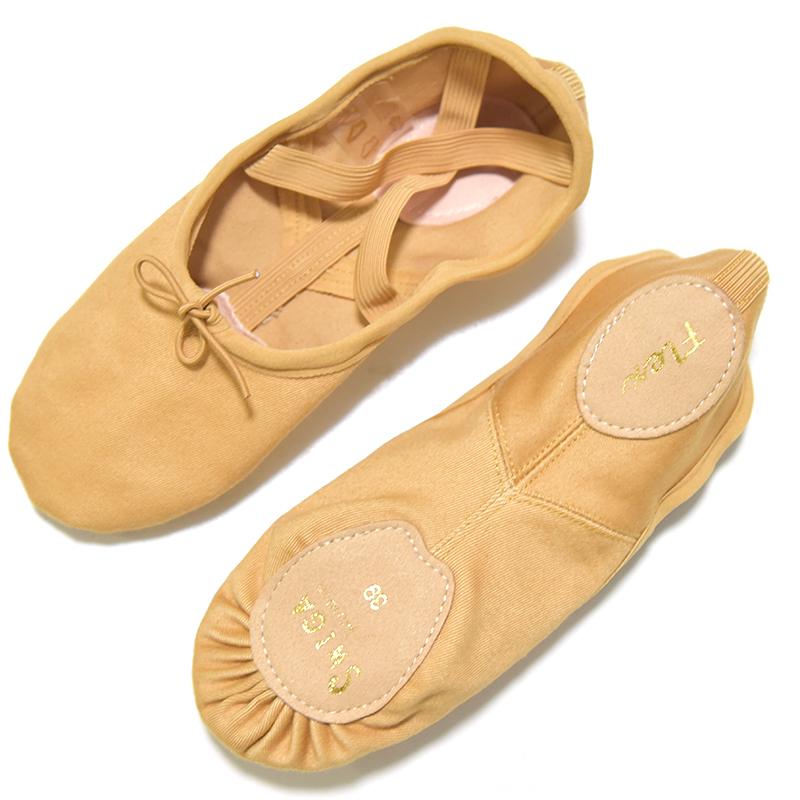 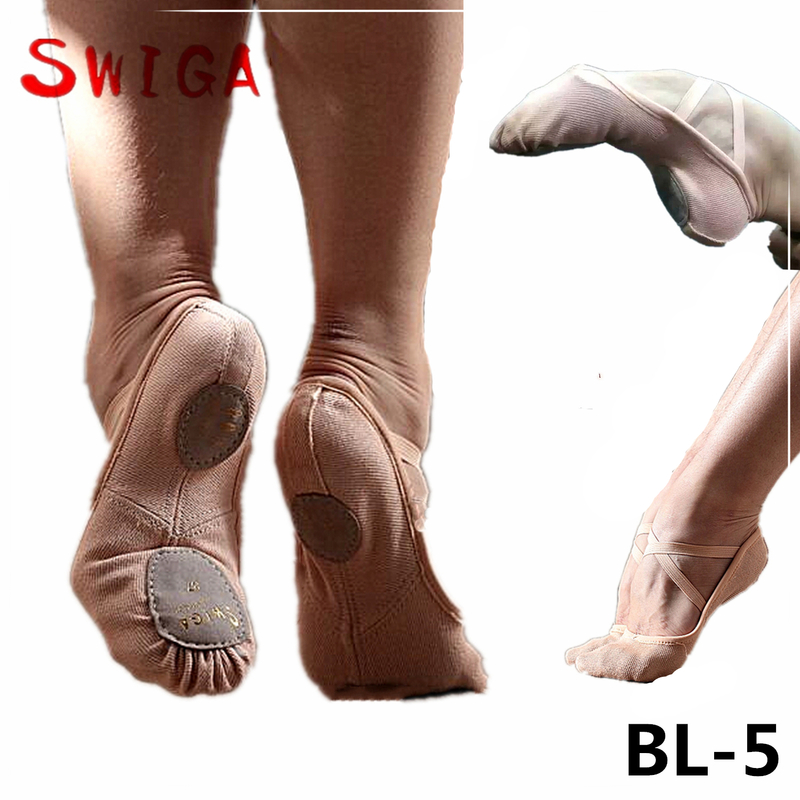 SWIGA specialized in Dance Products manufacturing, developing and trading for years. 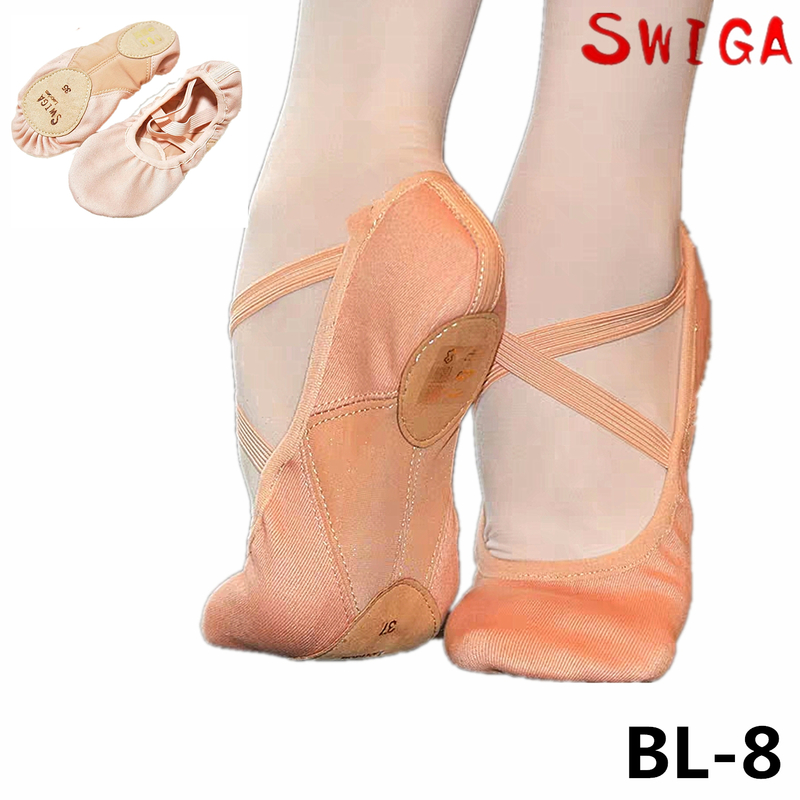 With professional craftsmanship and skilled masters, the products been approved and adored by clients around the world. 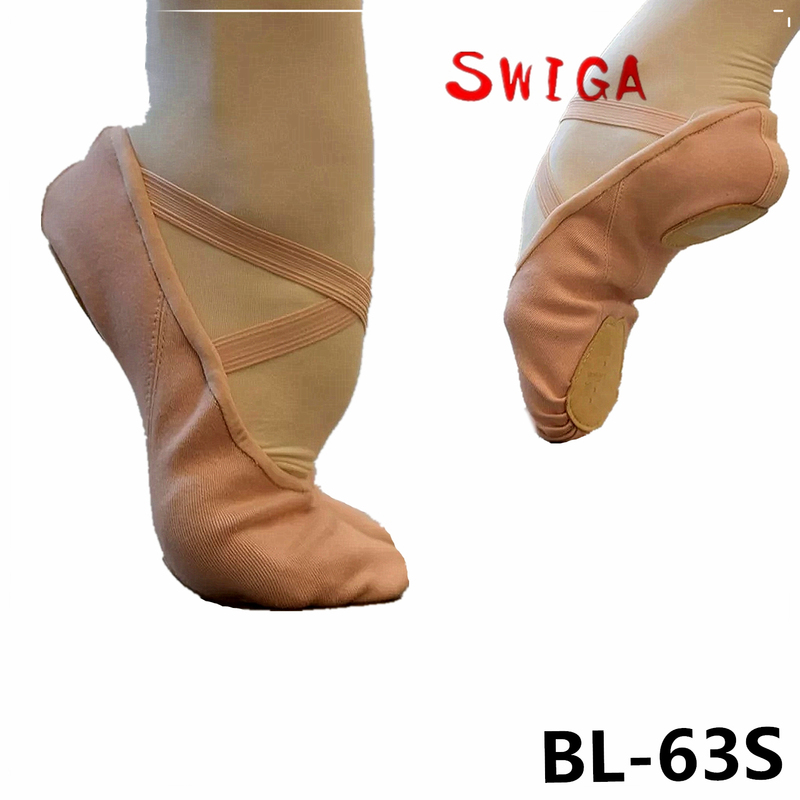 Guaranteed quality and good after sales service always the core for SWIGA. 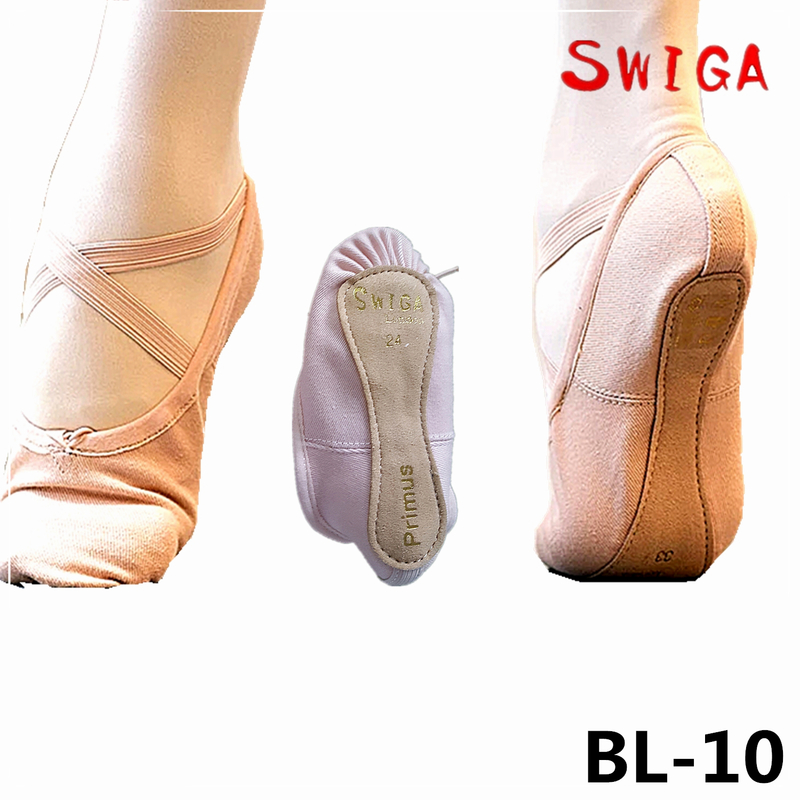 We cherish every chance to work with anyone who love dance. 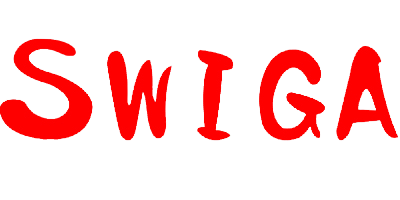 We hope to bring benefit to each party through the cooperation.